Finding the perfect frame for your printed photographs is an important task. Beautiful photographs deserve to be displayed in a way that will show them off in all their glory. Let us help you find the best tailor made frame for your printed product from our range of frames that come available in various different sizes and colours. We offer five different size options for you to choose from ranging from 10 x 8 to 24 x 20 and a choice of colours including black, silver, white or gold. For something slightly different you can opt for our tapered black/gold or black/silver frames which will really give your photographs an edge. Our overlays allow you to include up to 11 different images within one frame should you wish. We know that the finer details of your framed print product are what really makes a difference to the look of a displayed photograph. Pictures of cherished memories that will take pride of place in your home for years to come need to be just right. 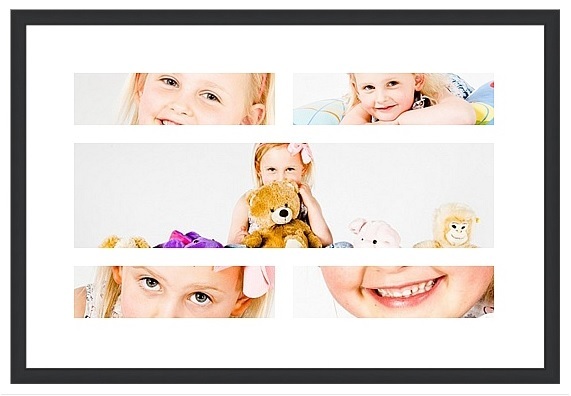 When you surround your images with any of our quality frames then they are sure to be exactly that.